LOCATION,LOCATION! 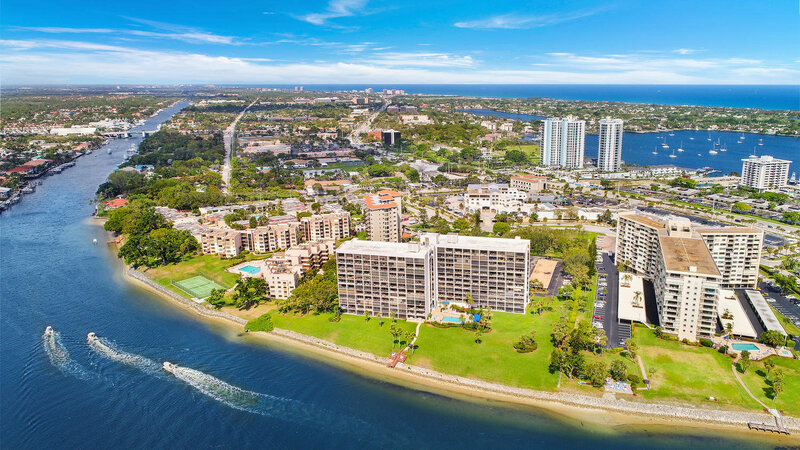 DON'T MISS YOUR OPPORTUNITY TO OWN THIS GREAT PRICED UPDATED CONDO IN THIS HIGHLY SOUGHT AFTER INTRACOASTAL WATERFRONT COMMUNITY. THIS HIGH FLOOR 1/1 OFFERS NEWER CABINETRY,STAINLESS STEEL APPLIANCES,GRANITE COUNTERS AND RICH LOOKING WOOD FLOORING. NEW A/C AND WATER HEATER RECENTLY INSTALLED. ENJOY THE WATERFRONT FRESH BREEZE FROM YOUR PRIVATE SCREENED PATIO WITH SLATE FLOORS LOOKING AT THE VIEW OF THE BOATS ON THE DOCKS. Sit on your newly screened in front porch and watch the boats go by. Beautiful views of Singer Island. Lovely unit on the first floor with a premier parking spot right outside your door. Brand new AC. Granite counter tops in kitchen . Shore Club is an active 55+ community. Lovely shops and dinning options close by. Waterfront property for less than $150,000!